This Blog serves as a tool for Rotary Leaders and Rotarians within Zones 33 and 34 of Rotary International to exchange membership news, information, ideas and proven strategies with one another. Zones 33 and 34 include the South Atlantic Coastal States of the United States, most English, French & Dutch speaking countries in the Caribbean basin, and Guyana, French Guiana and Suriname in South America. Est. 2008. 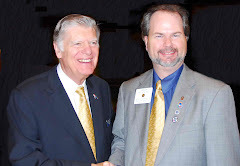 This will be my last post as editor of Rotary Resources & The Zone 33-34 Membership Blog, the largest, non-Rotary.org, website in the world dedicated to Rotary issues. June 30, 2012 will conclude 8 years of my working above the district level with Rotarians and Rotary leaders on issues of Membership and Strengthening Clubs. I thank you for the opportunity to serve in the capacities of Assistant RIMZC, RI Membership Zone Coordinator, RI Membership Coordinator and lastly as Rotary Coordinator. I believe that Rotary is truly a force for good in the world, and as many have said, I have certainly gotten more out of my volunteer experience than I ever put into it. I believe that significant understanding and progress has occurred during this time period. Rotary still faces challenges, but we can, and must, overcome them, so that Rotary lasts into the next century. Many dedicated leaders will continue to fight the good fight, so that our clubs will thrive, the service to our communities will continue, and our Foundation will continue to meet needs around the world. I especially thank Rotary leaders who had the confidence in me to entrust these roles to me, such as prior RIMZC Joe Ferguson, my first "boss", RI Directors I have worked with- Ken Morgan, Milt Jones, Barry Rassin, Eric Adamson, and John Smarge- and my stalwart compatriots from Zone 34 serving in like positions, Jim Henry and Marcy Ullom. Jim, in particular, has been a great friend, mentor, and fellow lover of Rotary. Lastly, my team of ARCs has been outstanding for the past several years, including Tim Mannix, Abe Clymer, Nancy Barbee and Jim Probsdorfer. Who ya gonna call? Any of them - to get the job done! 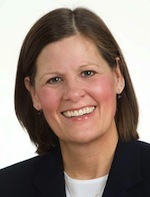 The new RC will be Paula Matthews from District 7770 in South Carolina. I know you will continue to support her efforts to strengthen Rotary Clubs across our Zone. As for me, I will continue working with The Rotary Leadership Institute and my District, as opportunities for service arise. Again, thanks for the opportunities to serve. Perhaps it is time for peaceful resistance and insist that clubs, Rotary International’s only customers, receive eternal top priority and the service they deserve. Click here for the latest Jim Henry Rotatorial. 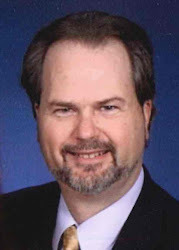 To read the eighth and final part and what might have prevented an ex-Georgia Rotarian from saying that … membership was not worth the time or money', please go to Retention Central or Go directly to the article from the Jim Henry Series, Reversing a Membership Freefall. What is the Link Between Diversity & Membership Development? Click here to see the latest in the Jim Henry's series. Rotary's Diversity Grande Addiction. See the latest article from Jim Henry- Establish Priorities - in his Reversing the Membership Freefall Series. 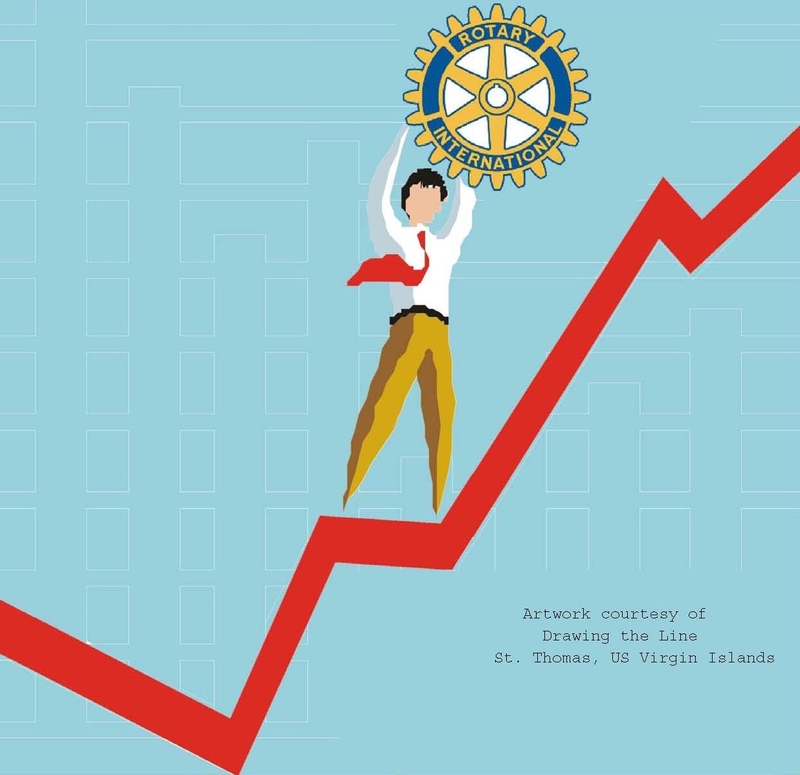 As Rotary Clubs move forward in our fast-paced and increasingly global economy, we need to look at ways that we can be more attractive to our future members as well as engage our current membership. The first questions we need to ask ourselves are, (1) are we relevant to our members and those communities we serve and (2) what can/should we be doing better to make ourselves more attractive to those future members whom we have yet to introduce to Rotary. As we look to our (current) young members (and future leaders), what are their expectations of their Rotary membership? Do we know? Do we know why they have joined Rotary, other than an expectation? If their membership is only to fulfill an expectation or obligation, are they a member of Rotary or are they a Rotarian? 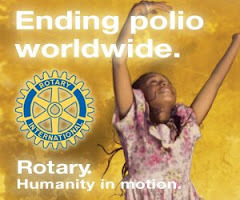 What can we do to help them move them from members of Rotary to true Rotarians? Do our programs engage the families of our young members? Do we encourage program development within our Clubs that will be better because of the participation of our "families"? Road clean-up, park clean-up, tree planting, serving the elderly, etc. can not only allow family engagement, but, with proper leadership, can encourage our young professionals to include their families in their Rotary service. Instead of taking away from family time, these activities can, will and do enhance family time. Each of our Clubs need to be surveying our members, on a regular basis, as to what projects and programs are the most important to them. 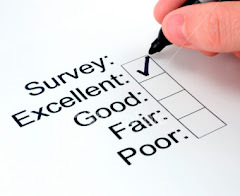 These surveys must be presented in as objective a manner as possible to allow all of our members to truly express their support, concerns and suggestions. Once the survey process is completed, our Rotary Clubs need to take seriously, the messages that we have received from our members. Further, in an effort to ensure that we are addressing the needs of our "communities", we need to ask those we serve what their needs are. We are not as effective as we could be if we as a Club determine what we think the "needs" are rather than asking our community and educational leaders how we can best fulfill their needs. Time is wasted if, for example, we internally determine that our Club would like to provide tutors for 6th graders at our local school, when the school's real needs are to provide for teacher's aides at the 4th grade level. Sadly, the result, if we continue on our original course of participation, will be a short-term involvement with this school. They will look at us as dictatorial rather than participatory. They will continue to need our services, but, they likely will not look to Rotary as a long-term partner. We will have missed out on the opportunity for a long-term partnership, engaging our members with a potentially great project that meets the needs of our members and the students and schools. We could have avoided this non-relationship had we been more of a partner. Whatever we do as we move forward in Rotary, we need to serve our members once they have made the commitment to join Rotary. Once engaged, we will have long-term Rotarians, rather than just members of a Rotary Club. What Would Jim Recommend for President Elect Reading? It’s no surprise that most involve attracting and engaging members. The Rotary International Board of Directors is proposing a revision to the attendance requirements.To read the proposed changes from the minutes of the last director’s meeting, please click here. Courtesy of Jim Henry and Retention Central. Thank You for Participating in the Zones 33-34 Membership Survey. 2009 Rotary Institute Membership Plenary: Click here to go to the Membership Resource Page where all this information is located: The Last Rotary Club in North America, Extinction 101, and more. Reversing the Membership Freefall Series: Click here for this insightful group of 8 Articles by RRIMC Jim Henry analyzing Rotary's membership challenge. Membership on Trial Skit: Suitable for club or district programs, download the Skit, optional accompanying Powerpoint presentation, and theme music (mp3 format). All downloadable here. Club Program on Declining Membership- Powerpoint: Click here for a customizable 20 minute program for your club hitting essential issues for declining member clubs. Materials from Presidential Membership Conference including Regional Trends Slideshow: Can be accessed by clicking the link on the PMC Page. Rotary Membership Jeopardy 09-10: The game is on an Excel spreadsheet and can be downloaded by clicking here. Rotary Leadership Institute Video: A video that is in Windows Media format and can be viewed or downloaded by clicking here. Membership Retention Calculator: The easiest way to calculate real numbers regarding your clubs membership retention performance. Click here for the Calculator in Excel format. Hands Video: A video that is in Windows Media format and can be viewed or downloaded by clicking here. The contents of the video are used under the "Fair Use" exception of The US Copyright Act and subsequent rebroadcast or use of the same must be limited to educational, non-commerical use by Rotary clubs or districts. No legal or other opinion is offered concerning any particular use or rebroadcast of the video by the owner of this site.